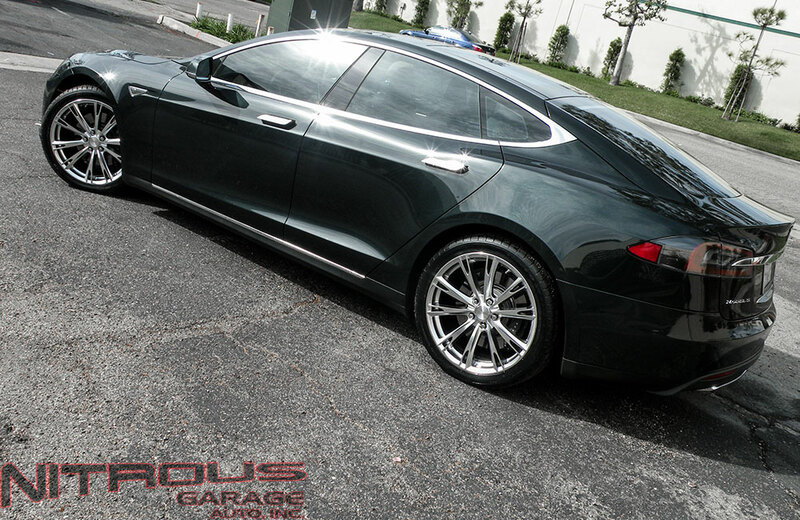 A Few days ago we had two Tesla Model S come into the shop looking for wheels. 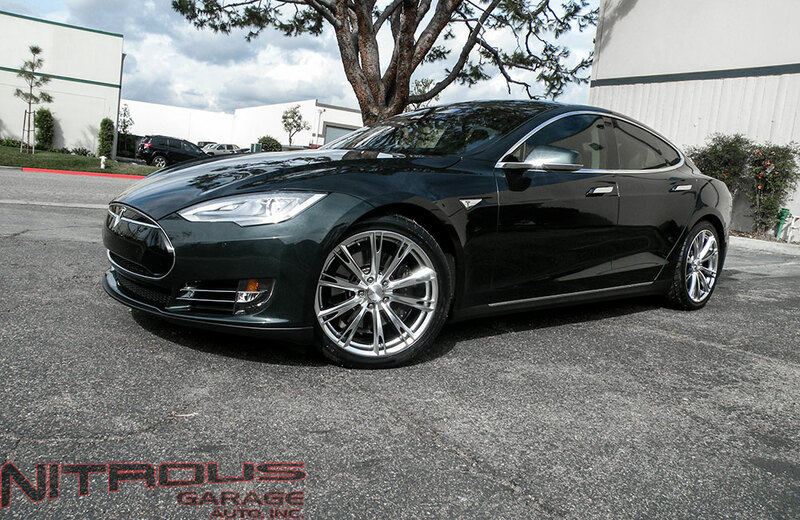 The first white Model S decided he wanted to go with the Niche Concourse in silver. 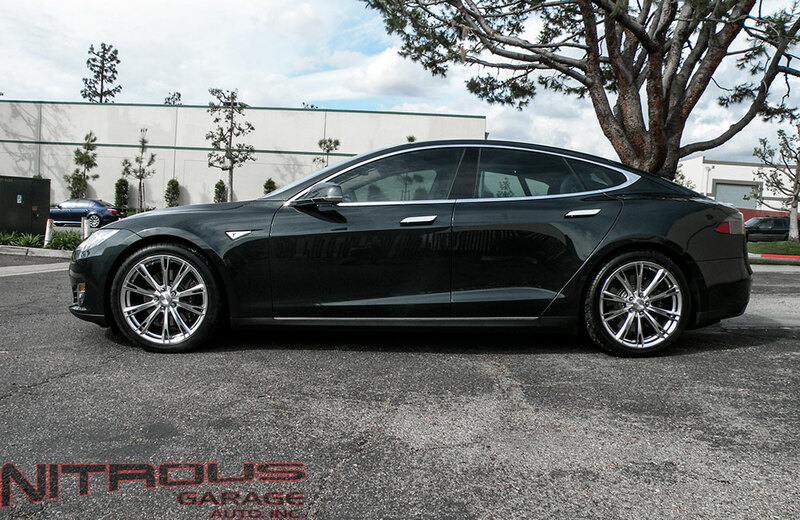 When the other Telsa Model S owner rolled through he saw the Concourses and decided he wanted those wheels as well in 22″, except he wanted the gloss black finish. Check out the pics below! Some more great pictures from our bros over at Avant Garde Wheels. This time it’s the loudest car on the market that subsequently doesn’t make and noise or exhaust pollution. 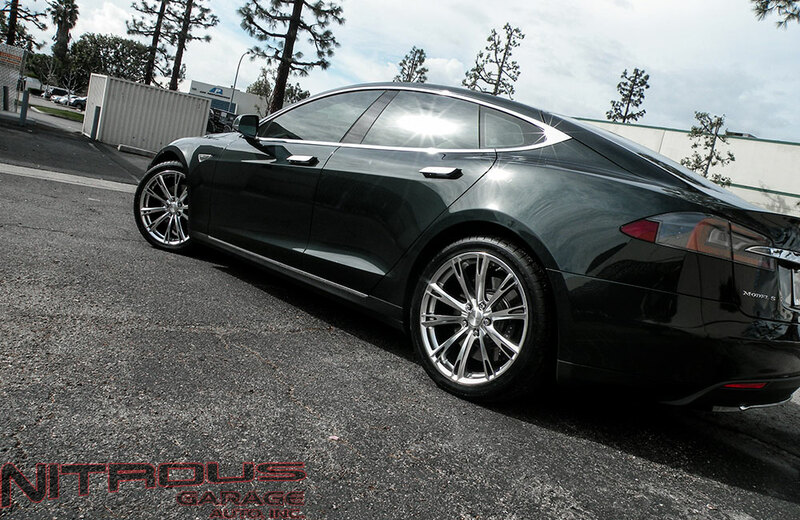 – The Telsa Model S. This one has been fitted with AG M310 Wheels, front 22×9 and rear 22×10.5, classic silver. Nitrousgarage always brings you the newest and hottest vehicles equipped with aftermarket wheels. Follow us on Facebook and here on WordPress to see the newest rides and styling in the industry.